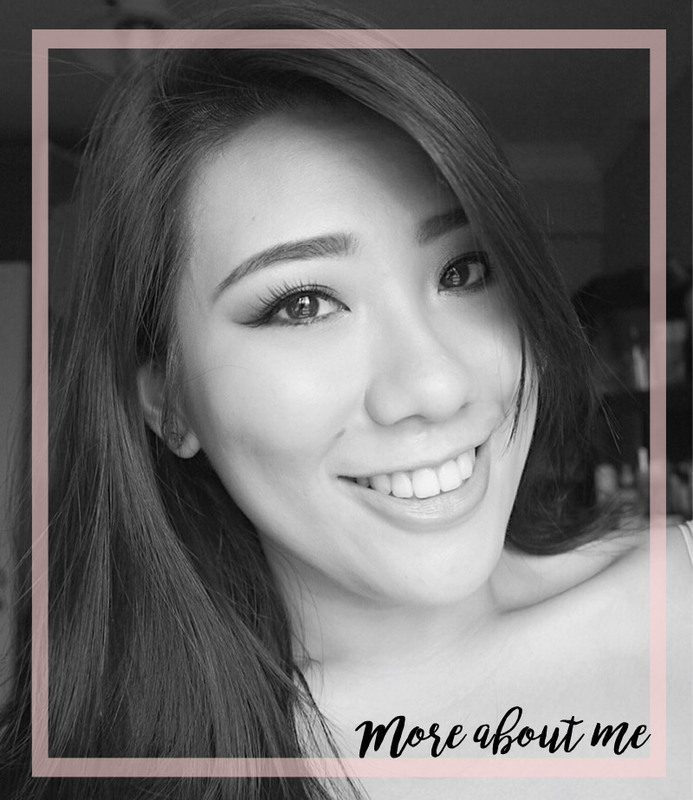 Just wanted to share with you a quick pictorial using the Morphe Brushes 35B Color Glam Palette! 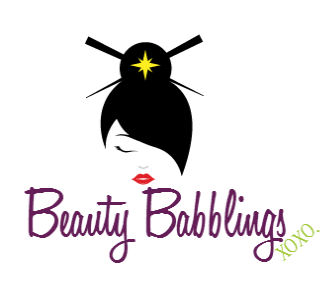 The eyeshadows are of such great quality and the pigmentation is brilliant! I have been enjoying this palette to create many colourful looks. 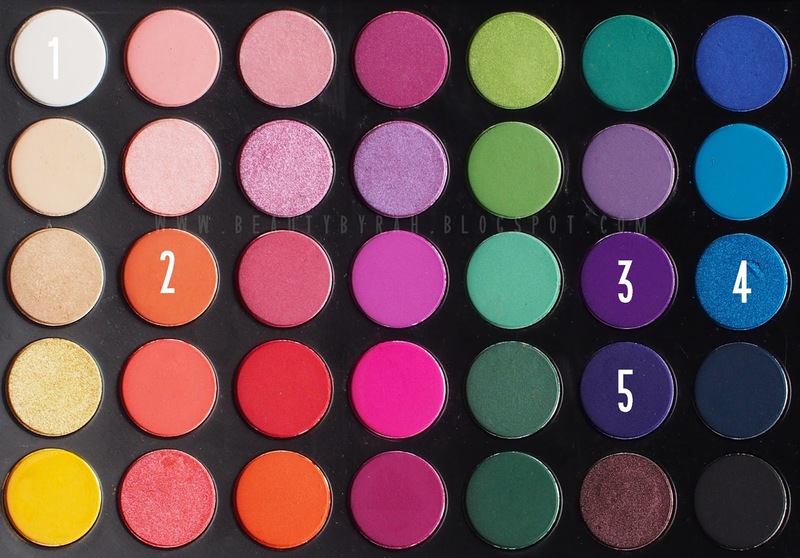 For the full review and swatches of the palette, you can click here. 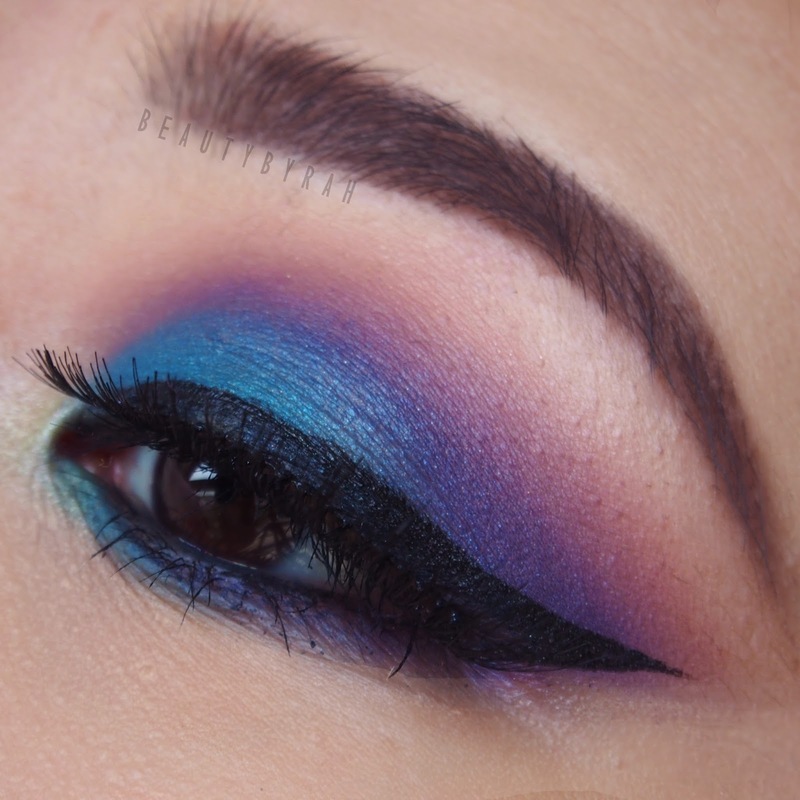 Use a blue eyeliner/cream shadow to create a base for the eyeshadows that you're going to apply later. Apply the white matte shade (1) onto the brow bone. Apply the matte coral shade (2) very sparingly into the upper crease. 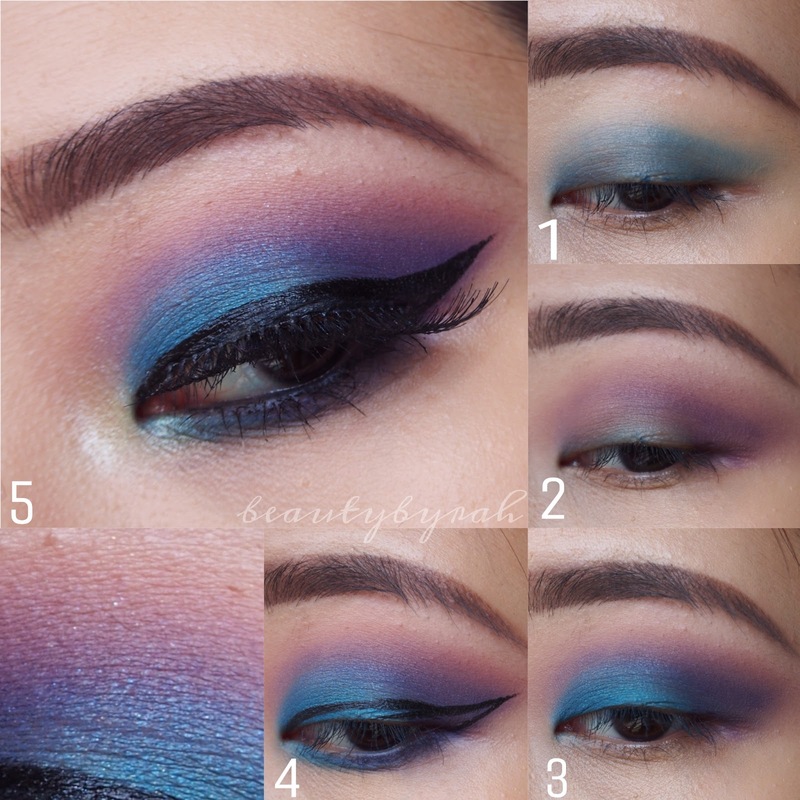 Apply the matte purple shade (3) into the outer V and blend into the lower crease. Apply the shimmery electric blue shade (4) onto the lid. Deepen the outer V using the deeper matte purple shade (5). Add shades (4) and (5) onto the lower lashline. Add mascara and falsies (if you would like) and you're done! ** For the shade numbering, refer to the image below! That's it for this short blog post. Hope you enjoy the pictorial and found it helpful! Have a great day ahead! Xo.